Growing up I spent most of my time watching YouTube videos and reading endless amount of blogs and magazines. I always wanted to step outside my comfort zone and create something that I knew I had a passion for, but I let the thought of peoples negative opinions get in my way and stop me. One day I went for it, and I wouldn't change a thing. 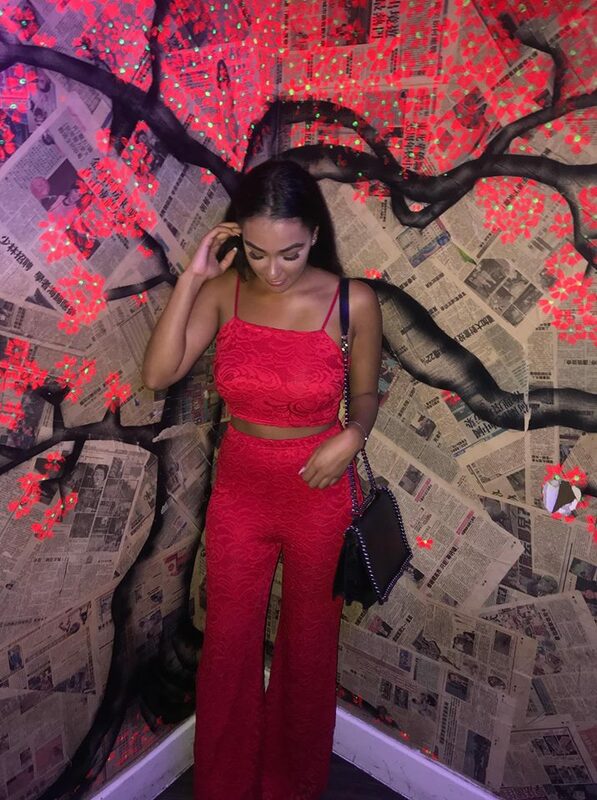 chloelxuise is now a 3 year old beauty, fashion and personal-development blog ran by 21 year old Chloe, currently located in Manchester, UK. Want to get in touch? Emails are checked daily and I promise to respond to them as fast as I can! Drop me an email regarding business or to just say hi! I'd love to hear from you! Wishtrend - Korean beauty, skin care & makeup products. From time to time, I am lucky enough to be sent specific products to try and review on my blog, which will be marked with an asterix (*) or clearly mentioned in another way. My review on these products will contain my 100% honest opinion, whether it is positive or not, as I believe honesty with my readers is highly important.